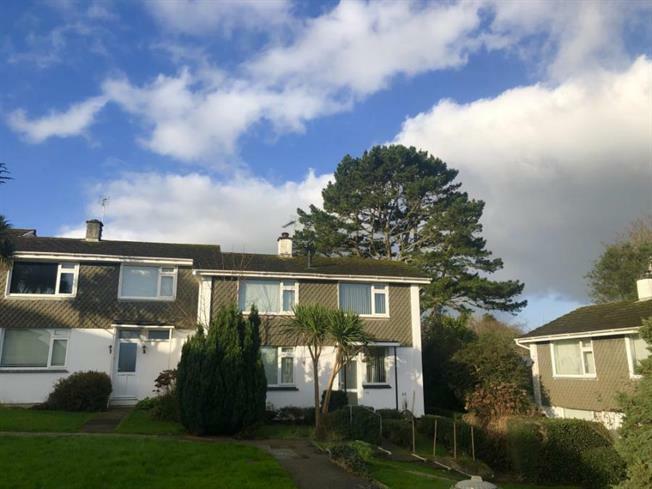 Semi Detached House For Sale in Truro for Guide Price £210,000. Fabulous two bedroom property. This property is very spacious offering two double bedrooms, kitchen breakfast room, lounge, bathroom and a detached garage. There is a pretty garden to the rear and is being offered for sale with no onward chain. Book to view today.